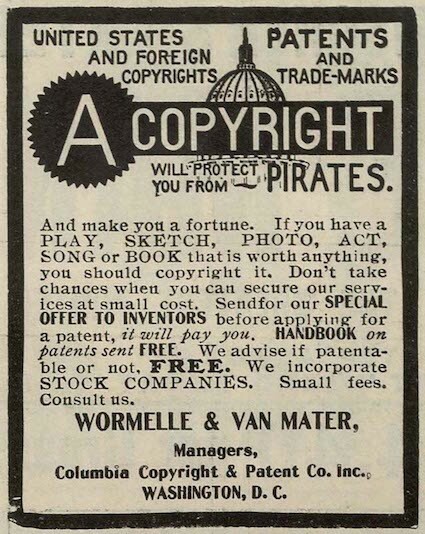 If there’s one concept that the digital age has provoked and confounded more than any other, it’s got to be intellectual property. This is the world we live in today: America’s trying to strong-arm India into respecting their patents, cable companies know exactly which movies you’re pirating (and will hunt you), this company’s suing that company for selling a similar product, and anybody who’s anybody is “harping” on everybody else for having “bit their style”. Indeed, its getting pretty confusing to follow who owns what and whether they have a right to compensation. The world of online video is starting to change that trend though, slowly wearing down an era in which issues of copyright have been met with public perplexion and disdain. But its not some magical change of heart that is swaying the public’s opinion. 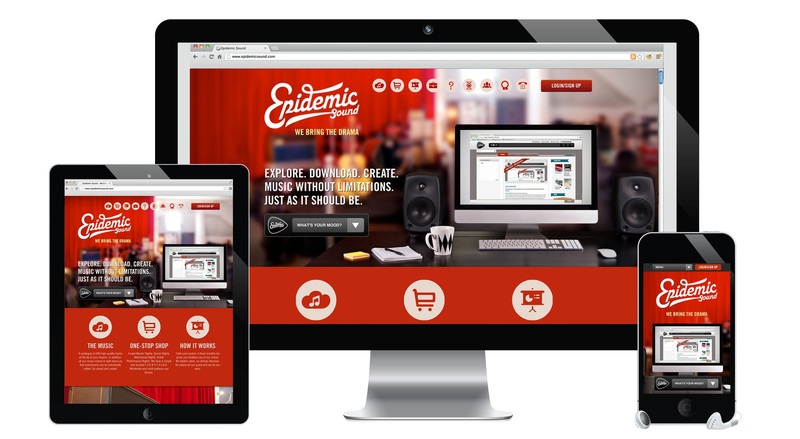 On YouTube, advancements in technology are making it easier for brands and content owners to forensically detect bits of video and audio that were borrowed from their content. 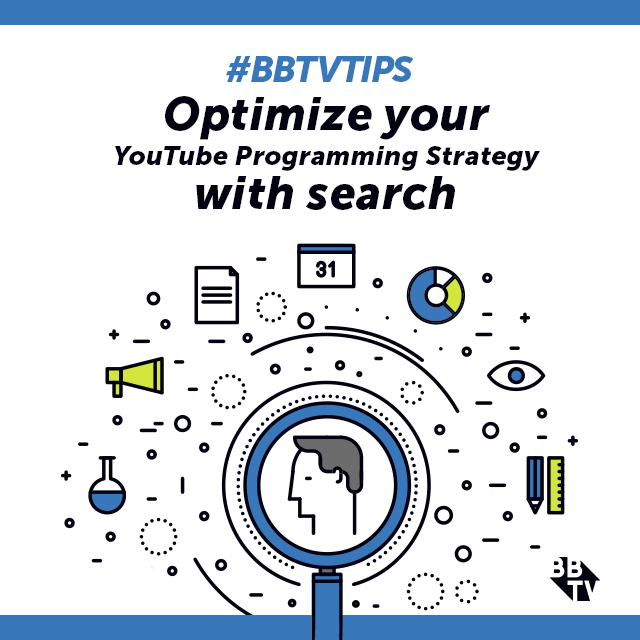 With the help of companies like BBTV – who have proliferated YouTube’s Content ID with client-facing technologies like VISO NOVI – brands and content owners (including YouTube Creators) all over the world can now access these services. But much to our satisfaction, content owners are more and more often working with BBTV to choose between two options that avoid the standard video-blocking response to copyright infringement. 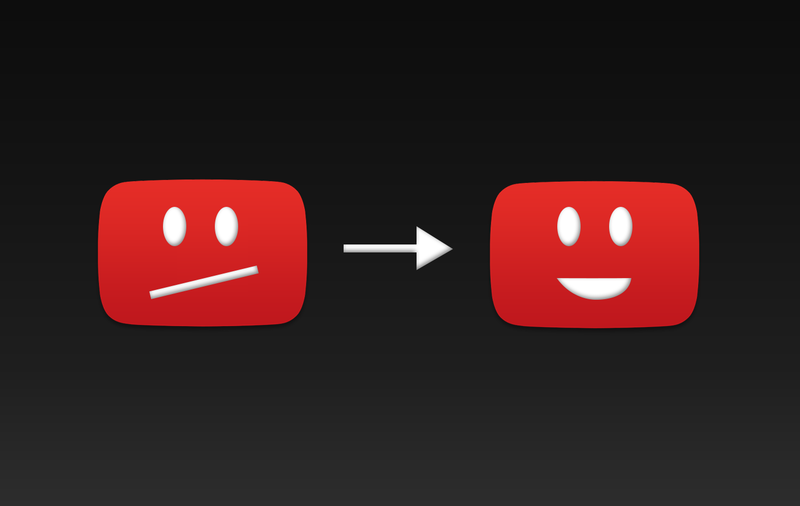 The first option is to let the content owner keep the video live on their channel – effectively allowing them to garner their own audience for it (and thus boosting their channel’s popularity) – while redirecting the portion of revenue that was earned from the replicated content back to the original content owner. This essentially cuts the copyright red tape, allowing second-party distributors to share the content on behalf of the original owner. 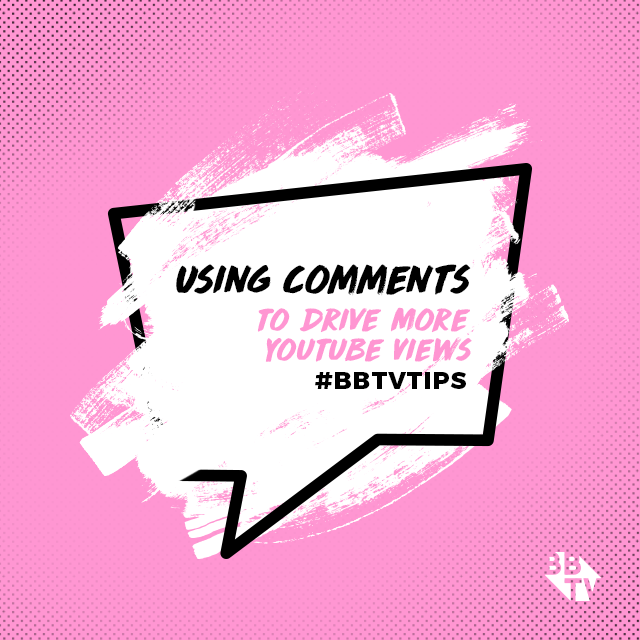 But far more revolutionary than that is BBTV’s use of content-tracking technologies – which were typically only used to find copyrighted material – to pinpoint and track a client’s most influential brand ambassadors and engage them with that brand. 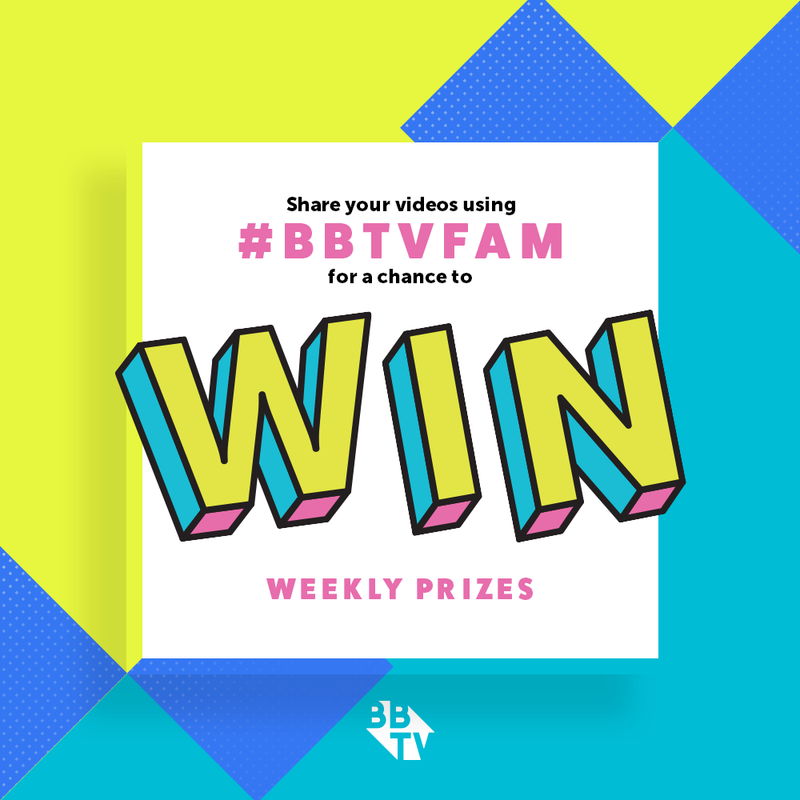 Using those same technologies (plus some extra secret tech ingredients), BBTV helps the world’s biggest brands find the YouTube creators who are garnering the most engagement around that brand’s content and reward them – oftentimes with sponsorship opportunities. For example, video game producers have often not only approved the use of their copyrighted property in creators’ content, but sought out and contracted the most popular YouTubers who were discovered by these means to represent their brand. Media companies too have engaged with film buffs and sports fanatics to continue reviewing their content with copyrighted clips included. 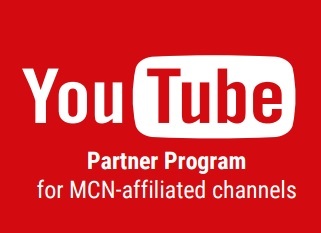 So what was previously perceived as a technology that might impinge on YouTubers’ freedom and creativity is now beginning to evolve, helping creators link up with the companies they produce content about, and often earning them huge alternative streams of revenue. While the world of rights management in general and YouTube copyright cases in particular have been fraught with criticism in the past, it seems that online video might be starting to find the sweet spot. What’s changed in the last ten years? Well when it comes to the ways we interact with media…alot.